Published July 20, 2015 at 2351 × 2750 in Samples of Our Work. New patches were applied using updated materials, and the tears were carefully inpainted from the front to match the now vibrant colors. 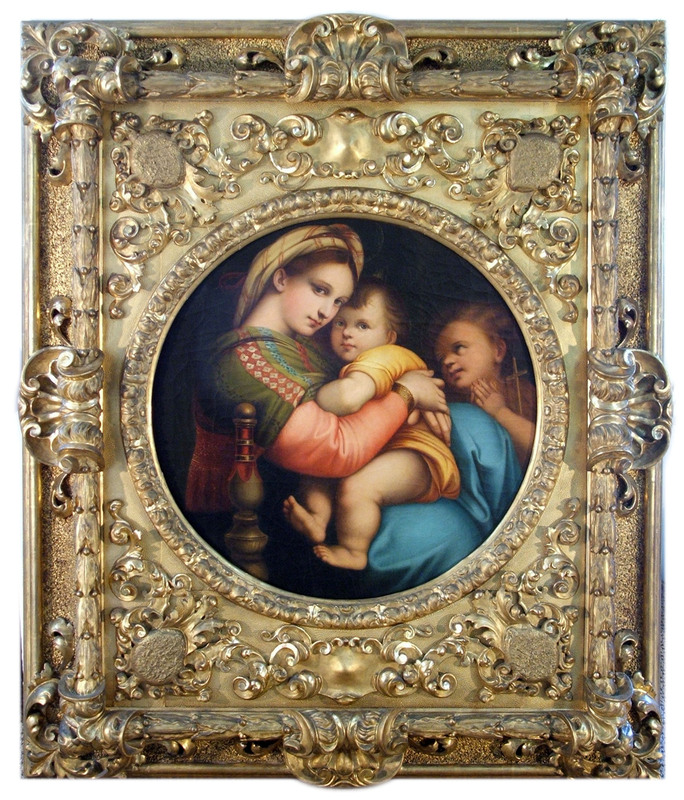 The frame was also restored.